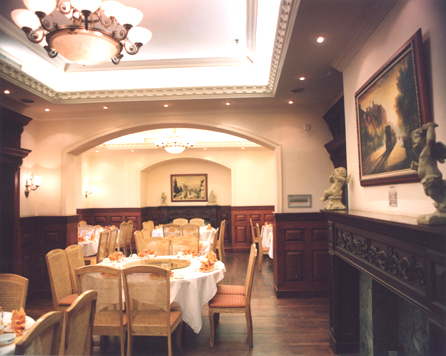 The Xi Garden Restaurant’s flagship restaurant is located in the European-style villa built in 1913. 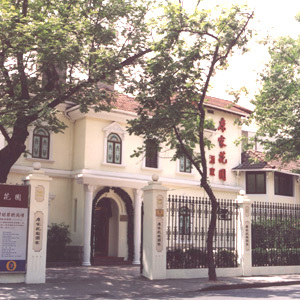 This used to be the residence of XiDeyi, the former president of Kuomintang’s central bank. Located in the embassy area which boasts quietness and privacy, this villa is featured by white wall and red tiles. You can smell camphor tree in the garden with thick trees around. The terrace、hall、corridor and wall all exude splendid and elegant décor. 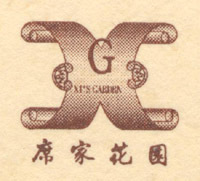 Open in 1998, this restaurant is named “ The Xi Garden” for this building’s history and owned by government after the PRC was established. The restaurant is famous for making SH local dishes and still keeps on making effort to develop new dishes . Its signature dishes are:：pigeon eaten by hand、fish head with pepper and chopped fistular onion、pie with the filling of crab meats and roes、smoking butterfish and etc.